Very interesting blog. 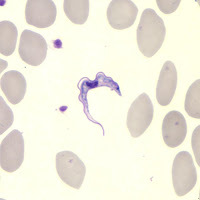 I love parasite stories (especially the complicated life cycles). Keep up the great work. Photo is from the CDC Public Health Image Library.